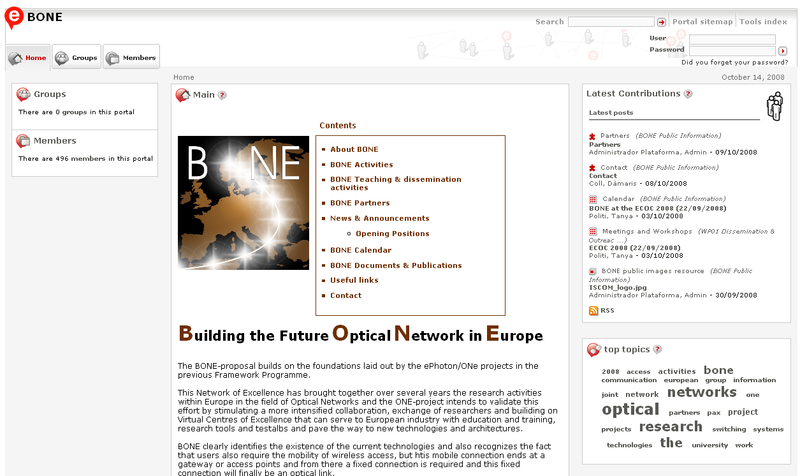 BONE is a Network of Excellence on the VII Framework Program that aims to joint European universities and research centers of telecommunication companies together. 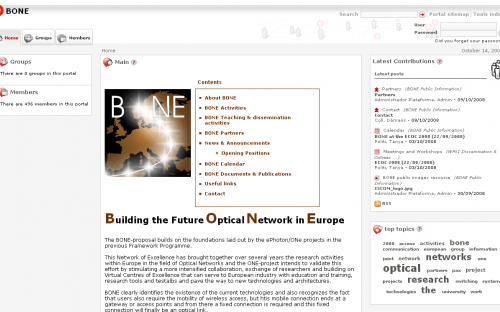 It is meant to integrate and spread the work of research on optical networks and communications in Europe, as well as to highlight the advantages in the use of optical over electronic technologies in communication networks. inLab’s participation in this project focused mainly on the creation of a collaborative environment to make it easier for the participating companies and institutions to work together and to make the project more public-reaching. In addition to these tasks, inLab also co-led the WP3 – Electronic Communication Tools. Many of our partners in BONE had previously been involved with us in the e-Photon/ONe and e-Photon/ONe+ projects; others were new additions to the team. 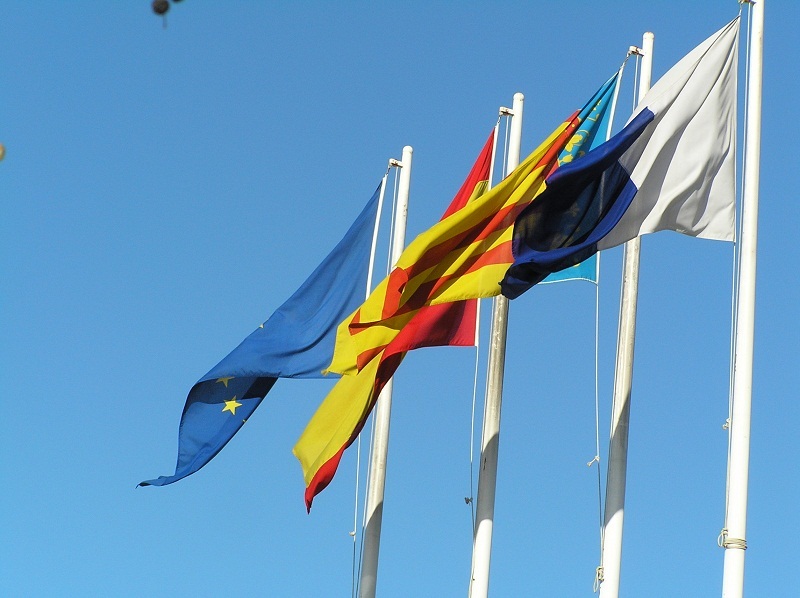 BONE partners range from leading universities in the field of technology from almost all the European countries to research departments of leading companies, such as Telefonica R&D. The web information system and the Intranet of the previous projects were completely redesigned in order to give more importance to collaborations between partners and to enable the creation of virtual work centers. 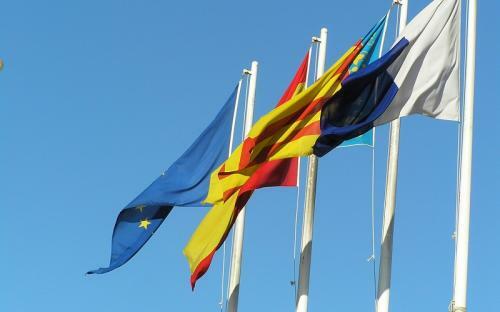 In order to meet all the requirements of the project a decision was made to adapt an existing collaborative work web platform (the ECAT platform). 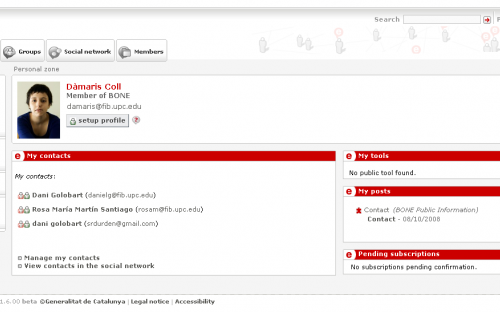 Wikis for collaborative work and publishing. Blogs for publishing commentaries and news items. Tools for establishing and managing contacts. Web space for spreading information about the project. Automatic tool for creating records of meetings and other events. Coordination of sets of work. Study and design of the adapatiation of the ECAT platform.